WE TREAT PEOPLE THE WAY WE LIKE TO BE TREATED. When you need that professional touch in your home or business, that’s exactly what you get with Entire Cleaning Services. 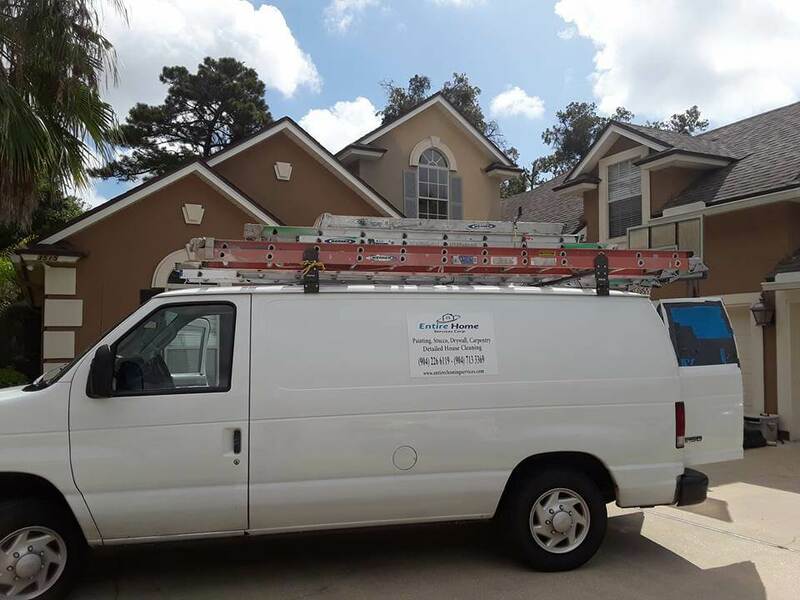 Our business comes from humble origins, built upon a reputation for providing houses and businesses in Jacksonville, Jacksonville Beach and Ponte Vedra Beach with exceptional services and a personalized experience. Expect hard, honest work from professionals. When you hire a cleaning company to come to your home, trust is one of the biggest factors, from the moment they step foot through the front door to the moment that last coat of paint is applied to a wall. Entire Cleaning Services is business that holds integrity and the happiness of customers to the highest standard, with a proven track record of excellence. 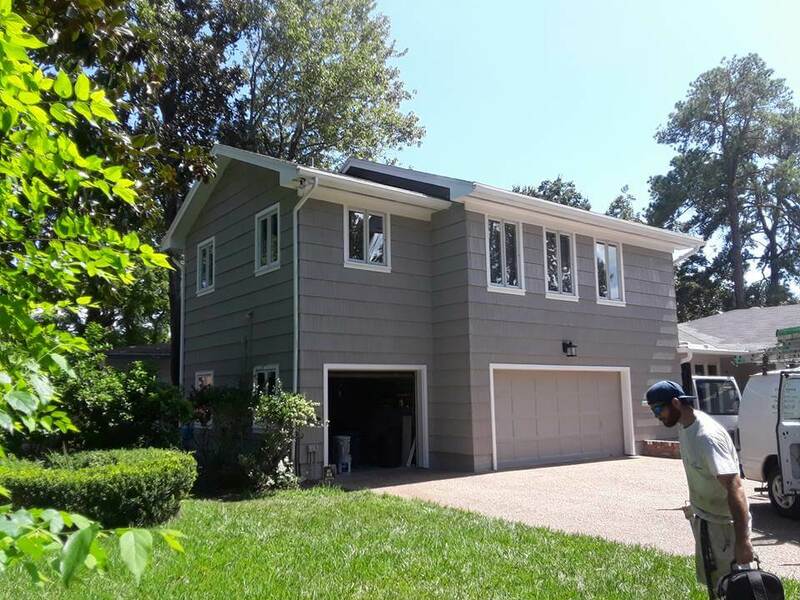 Is it time to paint your house? Want to apply stucco, but don’t know where to begin? Are you looking for a deep house cleaning? Contact us today and we will customize your project and set up an affordable service plan that works for you. 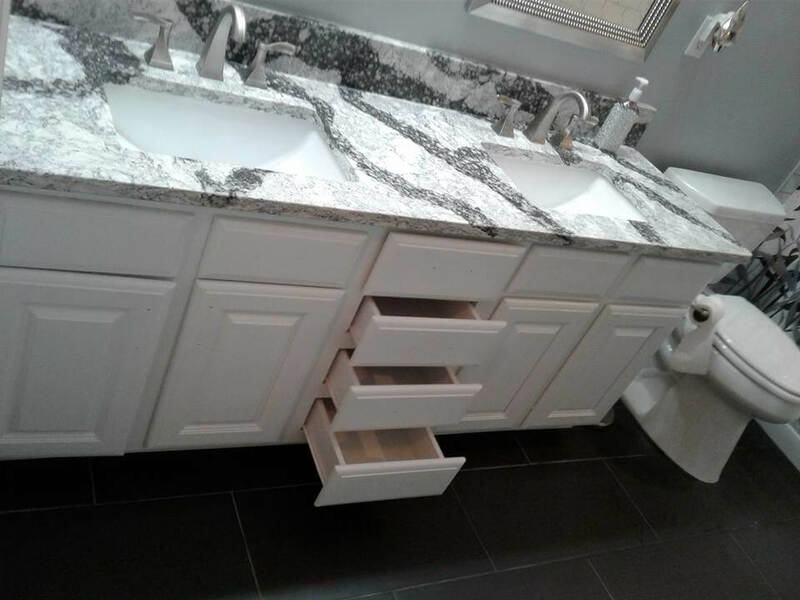 Let us revamp your kitchen or bathroom with a fresh coat of paint that makes cabinets look brand new. No wall is too big or too small. 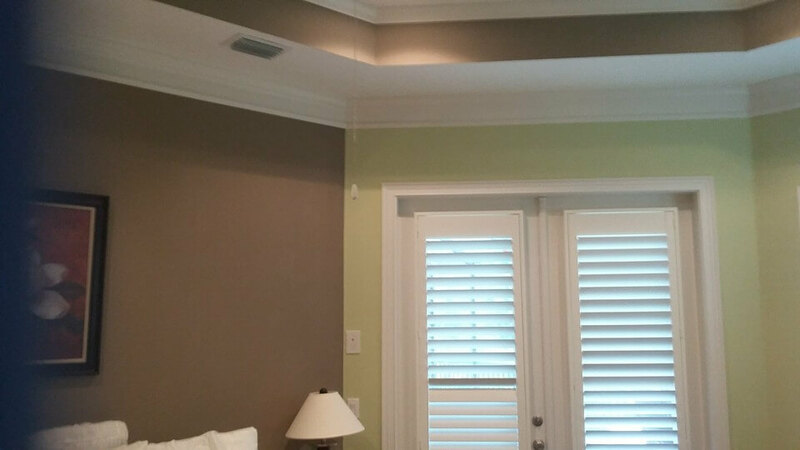 Our professional painters will leave the walls of your home or business looking superb. 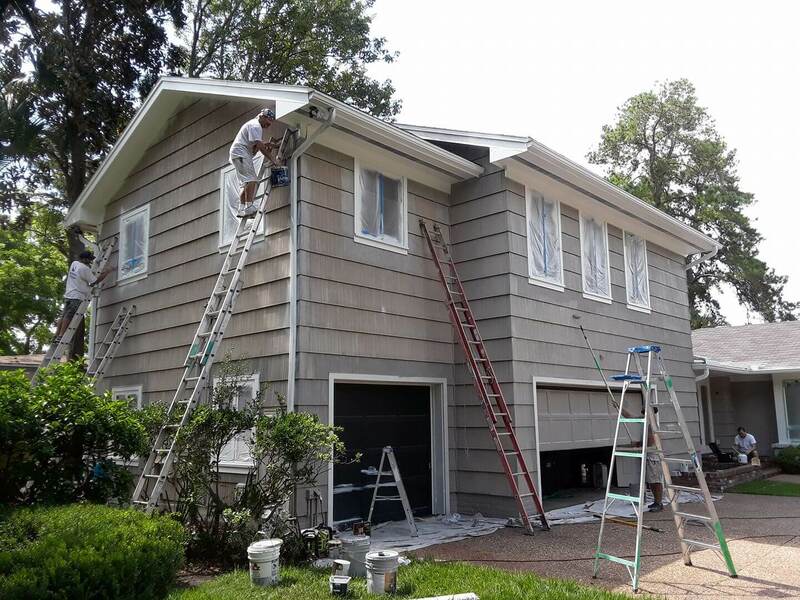 We only use top-of-the line products to ensure your new paint job is vibrant and durable against anything the elements may throw. Angie's List Member. Click for reviews. It's easy. Fill out the quick form and we will contact you back with a confirmation!